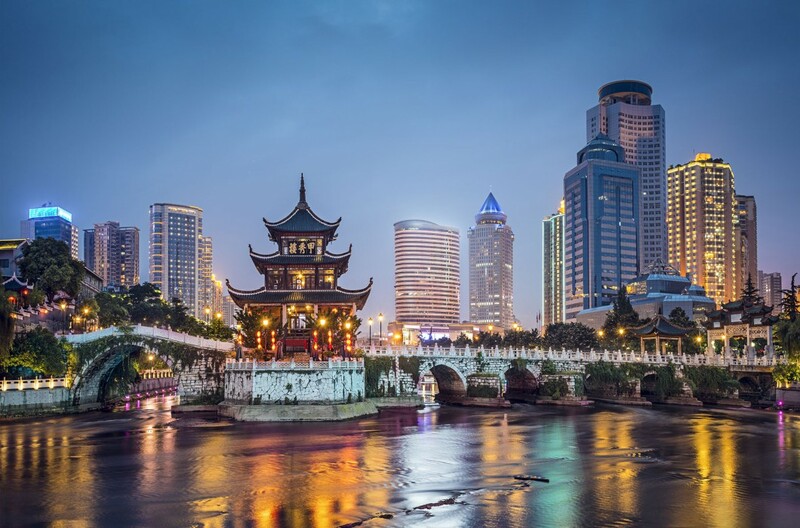 The Deutsche Gesellschaft für Internationale Zusammenarbeit (GIZ) GmbH provided special funds through the Federal Ministry for Environmental Protection and KfW to support an energy efficiency and renewable energy (EE/RE) credit program in China. These funds, totalling EUR 75 million (with an associated technical assistance package of EUR 0.8 million), were loaned and supplied via the Ministry of Finance of the People’s Republic of China to the China EximBank, which acted as the program executing agency (PEA). The loan was divided into two components: one used to finance EE investments and the other to finance RE investments. Econoler was assigned to support the China EximBank in implementing the credit lines and introducing new credit products to finance EE/RE projects. The main activities of the project consisted in providing technical support and capacity building to the China EximBank and its potential and existing clients. Developed new EE credit products for the China EximBank. Developed structured application forms and a project evaluation system for the Bank. Prescreened EE/RE loan applications according to the project eligibility criteria, especially regarding EE gains and resulting greenhouse gas (GHG) emission reductions. Conducted technical and financial feasibility evaluations (including risk assessment) of investment proposals from potential borrowers. Strengthened China EximBank staff’s capacity to evaluate EE/RE projects through a series of detailed training workshops. Helped potential borrowers identify EE projects, select specific GHG reduction measures and achieve their EE goals; guided clients in conducting a set of progressive project development activities ranging from walk‑through audits to investment grade audits to be submitted to China EximBank for final approval. Developed and applied a measurement and verification plan for each project based on the International Performance Measurement and Verification Protocol (IPMVP) to ease monitoring and evaluation during the life of the loans. Developed a program operations manual. Prepared an exit strategy for KfW to ensure EximBank’s sustained capacity to work in EE/RE thereafter. To fulfill this assignment, Econoler set up a team comprising 14 international and local EE/RE experts. Two international experts, both leaders in the design and implementation of EE/RE financing programs and EE/RE fund management were based full-time in Beijing for the duration of the program. Unique to this program was the extremely high leverage of KfW funds. Loans were financed with only 5% of KfW funds and 95% of China EximBank funds. The clients were required to contribute 30% equity into the projects as well. This leverage was due to the determination of China EximBank to maximize their benefits from Econoler’s support.